Credits: Image: Getty. Video: Newshub Nation. The Green Party is expecting a high turnout in the 2020 election, with the referendum on legalising cannabis on the ballot paper. Justice Minister Andrew Little confirmed this week that the referendum will be held at the next election and its results will be binding. The referendum was part of the Green Party’s confidence and supply agreement with Labour, and Green MP Chlöe Swarbrick hopes people will vote ‘three ticks Green’. “I thought that was a funny thing to put out there,” she told Newshub Nation. Ms Swarbrick says she went as far as to invite National Party leader Simon Bridges to vote three ticks green. 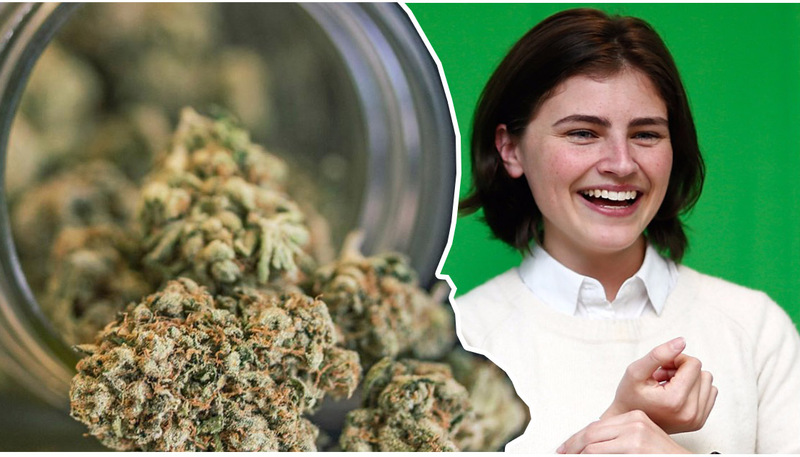 Ms Swarbrick says one of her major focuses in 2020 will be trying to put together a bill outlining what a vote in favour of legalising cannabis will mean. “It’s important to note that’s not what was signed off by Cabinet,” she says. Ms Swarbrick says education reform and mental health reform will also be priorities in 2019.